Use the V-Tac Zipper Pouch for carrying anything and everything you can fit. This pouch has plenty of storage room to carry whatever you NEED on the field. 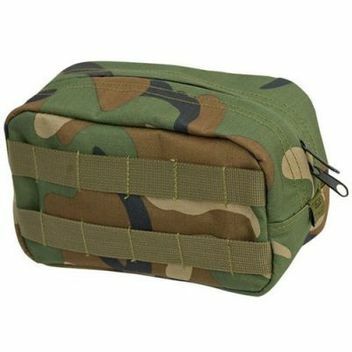 Question about "Valken V-TAC Zipper Pouch woodland"